So this year @ the avenue hotel we are giving all locals and customers the chance to come down and see the one the only sata clause ho ho ho! ✅ Mince Pies & Mulled Wine With LIVE Music! 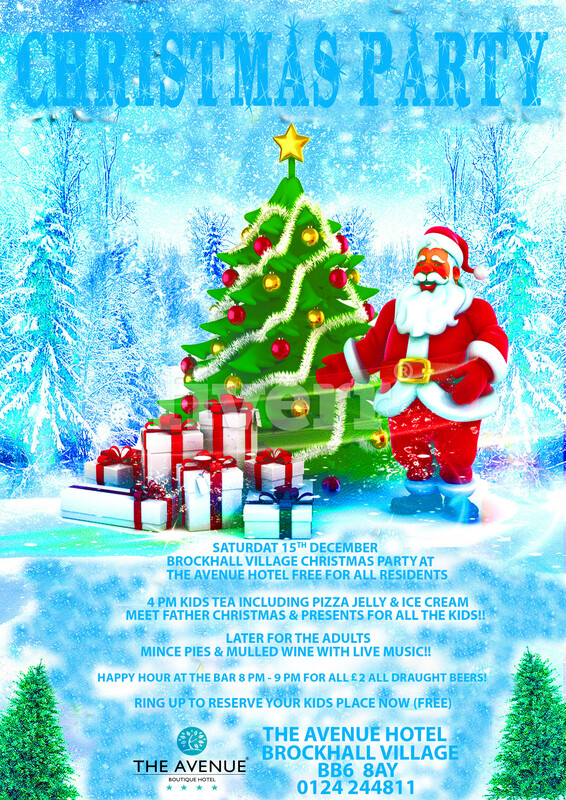 Brockhall Village Christmas Party @ The Avenue Hotel.. So this year the Avenue is going all out for Christmas.